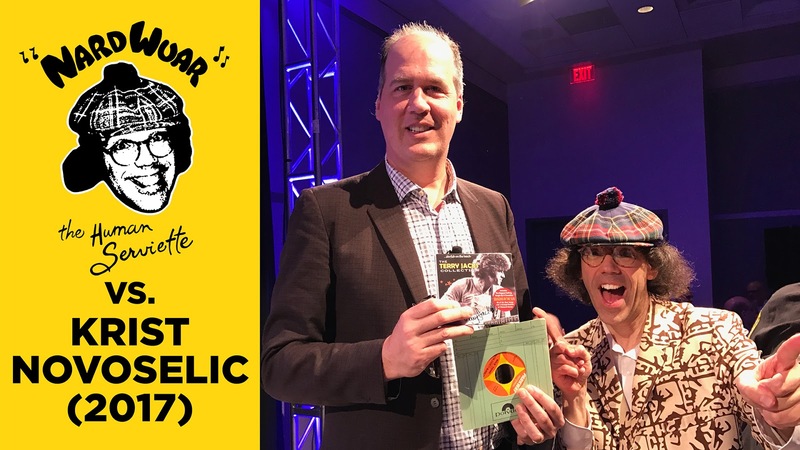 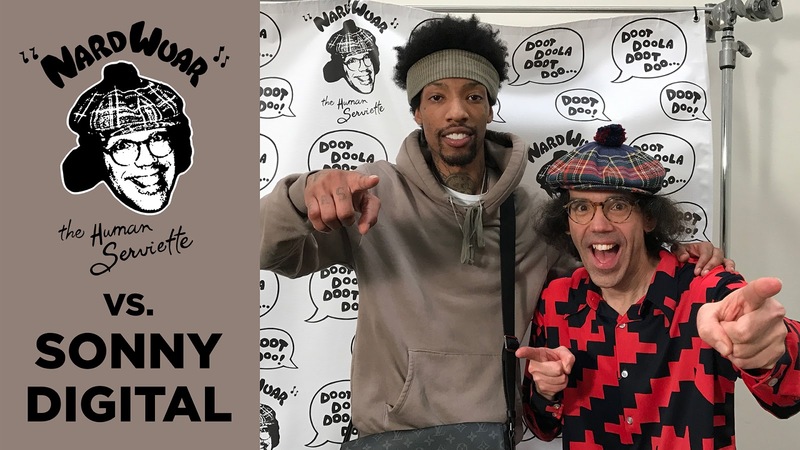 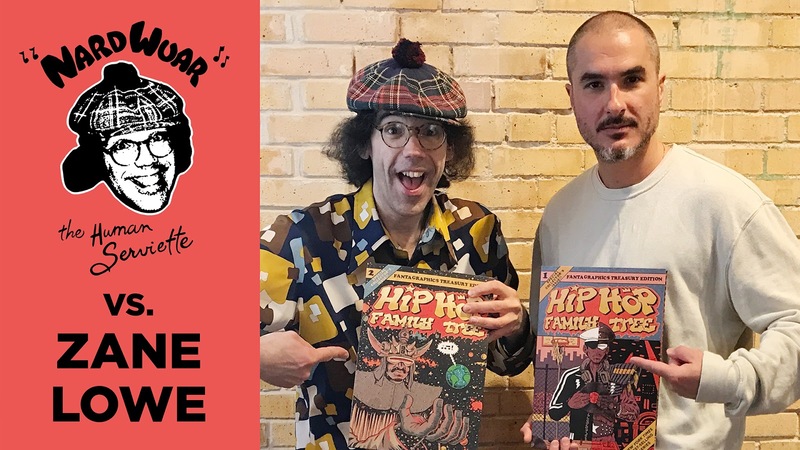 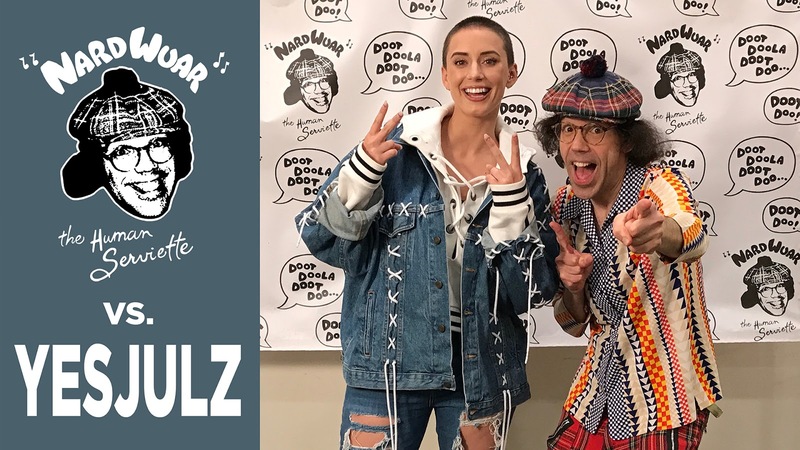 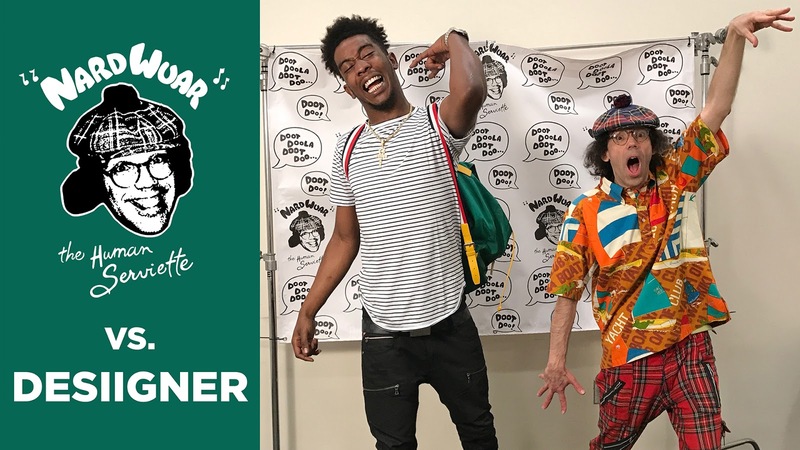 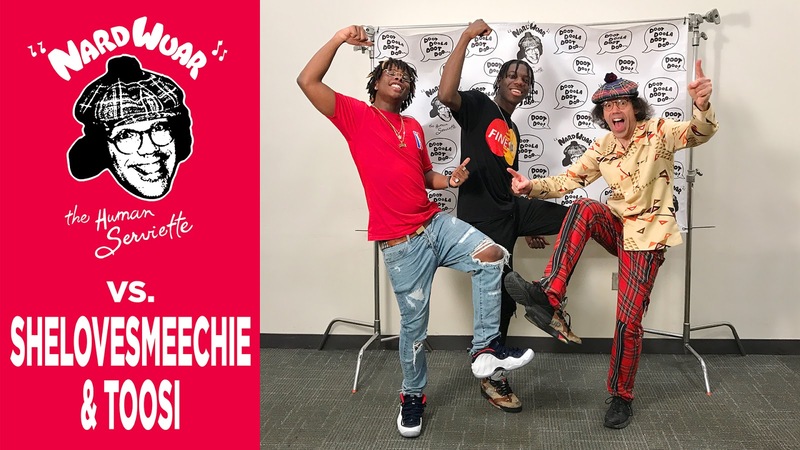 Nardwuar The Human Serviette News: New SXSW Interviews: Nardwuar vs. Yo Gotti, Sonny Digital, YesJulz, Trae tha Truth, SheLovesMeechie, Snoop Dogg (2017), Zane Lowe, Desiigner, Krist Novoselic (2017) ! 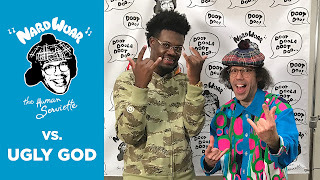 New SXSW Interviews: Nardwuar vs. Yo Gotti, Sonny Digital, YesJulz, Trae tha Truth, SheLovesMeechie, Snoop Dogg (2017), Zane Lowe, Desiigner, Krist Novoselic (2017) ! 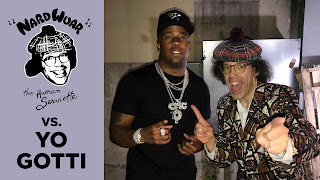 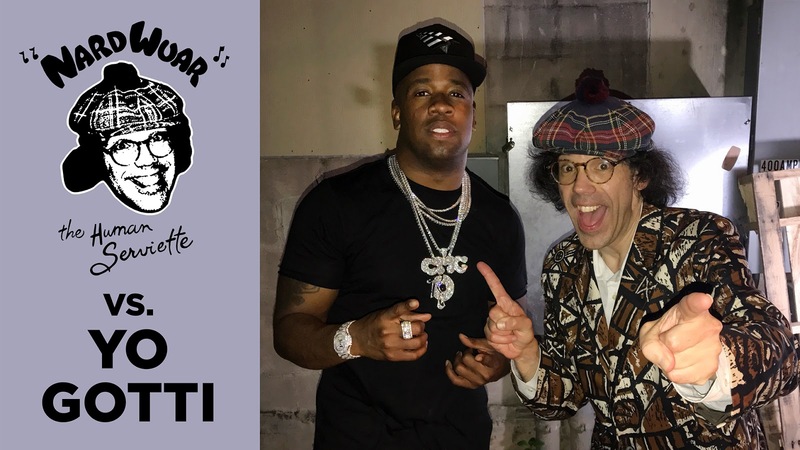 Nardwuar vs. Yo Gotti ! 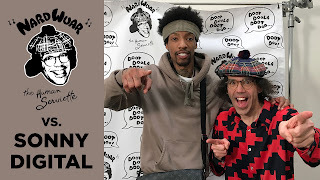 Nardwuar vs. Sonny Digital ! 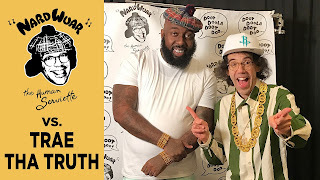 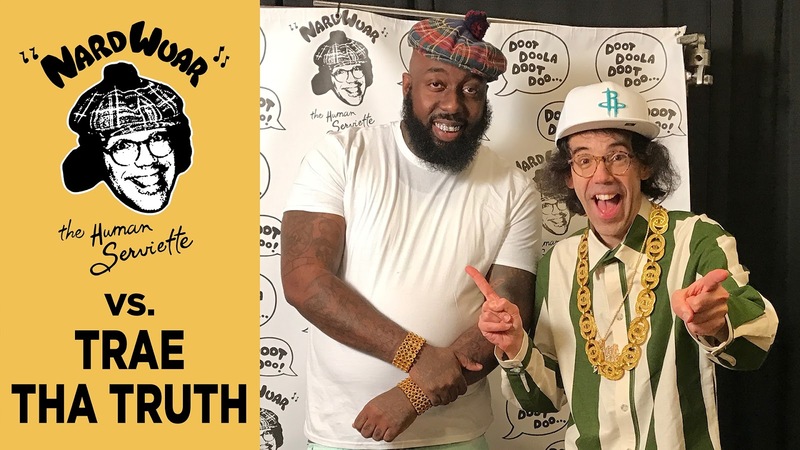 Nardwuar vs. Trae tha Truth ! Nardwuar vs. She LovesMeechie &Toosi ! Nardwuar vs. Snoop Dogg (2017) ! 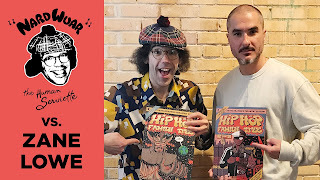 Nardwuar vs. Zane Lowe ! 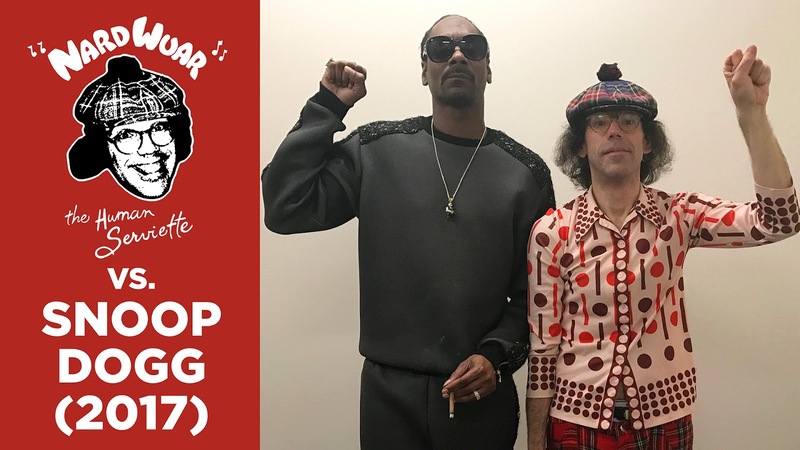 Nardwuar vs. Ugly God ! Nardwuar vs. Krist Novoselic (2017) !